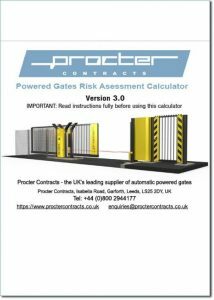 This calculator is suitable for new and existing powered gates. It draws on the principles in BS EN ISO 12100 and BS EN 12453, as well as the latest advice and guidance from the HSE (Health and Safety Executive) and DHF (Door & Hardware Federation). It will help users ensure that gates are safe, and will greatly assist the CE marking process for new installations. 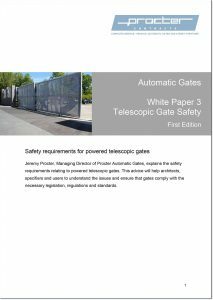 Procter Contracts new white paper, Safety requirements for powered telescopic gates, is an in-depth guide for architects, specifiers and customers who need to understand the safety issues relating to automatic telescopic gates. 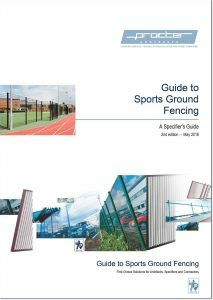 Prevents all but determined intruders from gaining access for unauthorised use of sports ground; Prevents access by animals such as dogs, foxes and rabbits that can foul sports grounds; Enhances the appearance of sports facilities; Boundary demarcation. 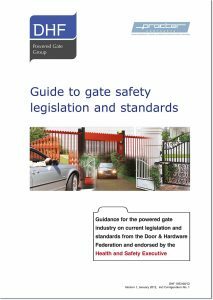 This guide provides the most up to date guidance for manufacturers, installers and users of automatic sliding gates and swing gates. Endorsed by the HSE the can be applied with confidence as the most authoritative guidance currently available. 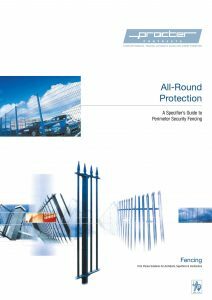 This truly useful publication includes a list of current standards for fencing and fencing materials, plus it covers associated topics such as gates, barriers, installation and complementary security measures. 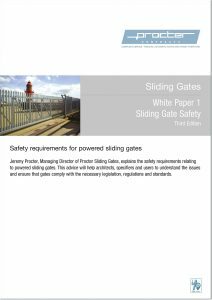 The free guide has been written for architects, specifiers and other customers who need to be aware of the safety issues relating to automatic sliding gates. 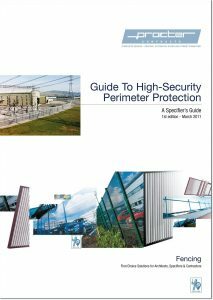 Perimeter security fencing is the first line of defence around an organisation’s premises and is therefore vitally important. Furthermore, it is a significant factor in the first impression made on a visitor, whether they are welcome or unwelcome. 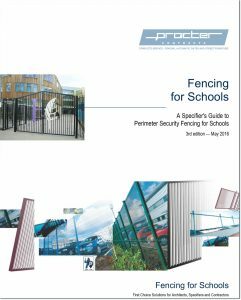 This specifier’s guide to perimeter security fencing for schools explains the different options available, presents the advantages and limitations of each, and steers the reader towards making the right decision that will provide the necessary level of security at an acceptable cost. 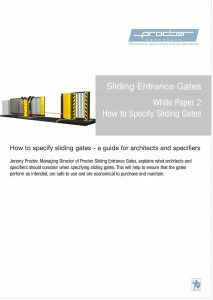 The free white paper will help architects, specifiers and other customers to ensure that the gates perform as intended, are safe to use and are economical to purchase and maintain. 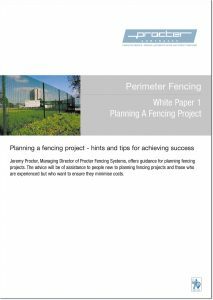 This White Paper ‘Planning a fencing project’ provides a wealth of hints and tips for people new to fencing projects and those who are experienced but who want to minimise costs. 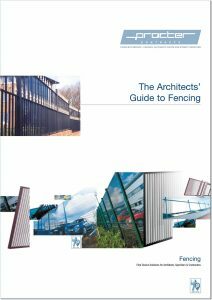 There is much more to specifying fencing than is often realised, and making mistakes can result in fences that cost more than they should or fail to meet the requirements. 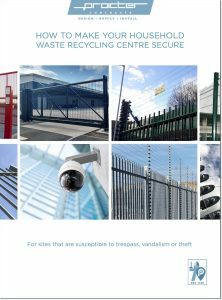 This guide is aimed at all those involved in the management of Household Waste Recycling Centre’s (HWRC), including local authority officers, waste-management companies and third-sector re-use partners. It is particularly relevant to senior officers in waste teams and key decision makers from local authorities who have responsibility for HWRC provision.